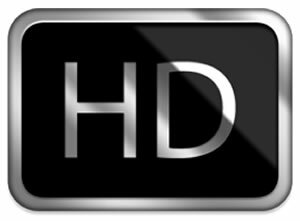 Key difference: HD and Full HD are formats used for broadcasting image and video content on various multimedia devices. A significant difference between the both would be their respective resolutions. 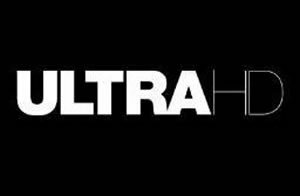 UHD, Ultra HD, Super Hi-Vision, 4K, 8K, and etc., all refer to the format known as Ultra High Definition. This format is believed to be the highest and purest form of viewing experience possible. Developed by NHK (Nippon Hōsō Kyōkai), the Japanese public broadcasting network, UHD carries a minimum resolution of 3840 x 2160 pixels, in an aspect ratio of 16:9, which is applicable only for UHD’s 4K variant. Its 8K variant measures an astonishing 7680 x 4320 pixels in a 16:9 aspect ratio, in resolution. The 4K variant of UHD is nearly equivalent to four times the full HD resolution of 1080p. Whereas the 8k variant of UHD is astoundingly sixteen times the full HD format. This measurement is good enough to match up to an IMAX film resolution. There are many products being marketed in the name of UHD, among which the UHDTV is very prominent. Some of the features promised by a UHDTV are unmatched picture quality, bright and vivid imagery, even horizontal and vertical distribution of screen resolution, along with elimination of viewing hazards like image blurring and loss of detail, etc. In all, the UHD format promises to be one for the future. TVs, DVDs, games, cameras, phones, tablets, etc.